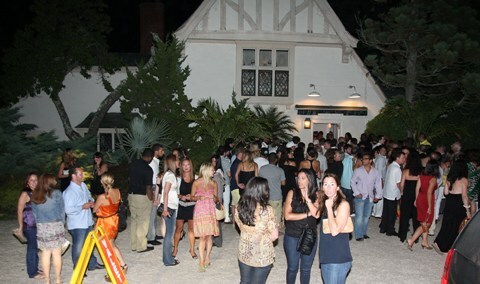 LuxuriousPROTOTYPE: Invite: Hamptons Guest of a Guest Pop-Up Party June 4th at Georgicas. Invite: Hamptons Guest of a Guest Pop-Up Party June 4th at Georgicas. GUEST OF A GUEST PHOTOGRAPHER IN HOUSE ON SATURDAY, JUNE 4!